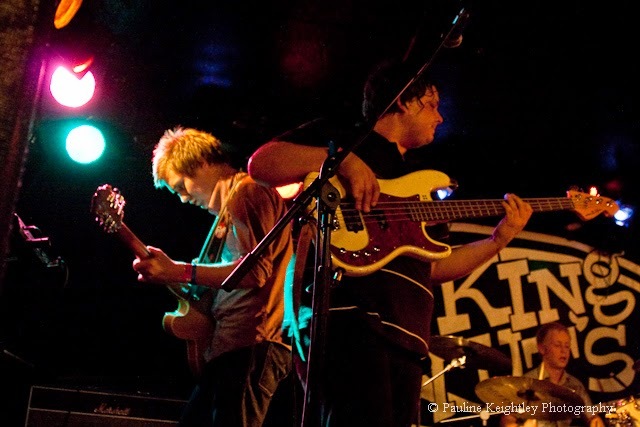 PKIMAGE - MUSICFOOTNOTES: King Tuts 25 YEARS! 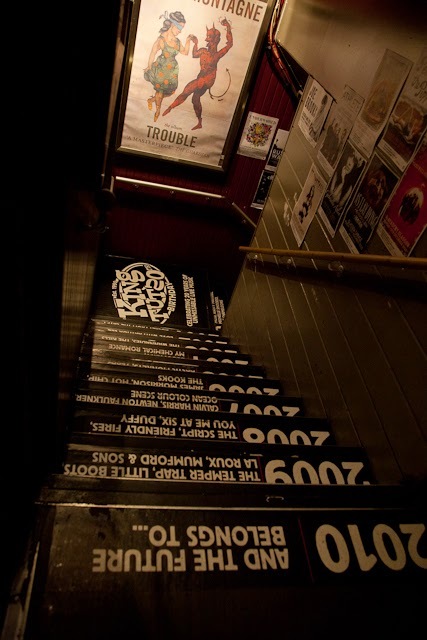 Last night Glasgow's iconic King Tuts venue celebrated their 25th anniversary. 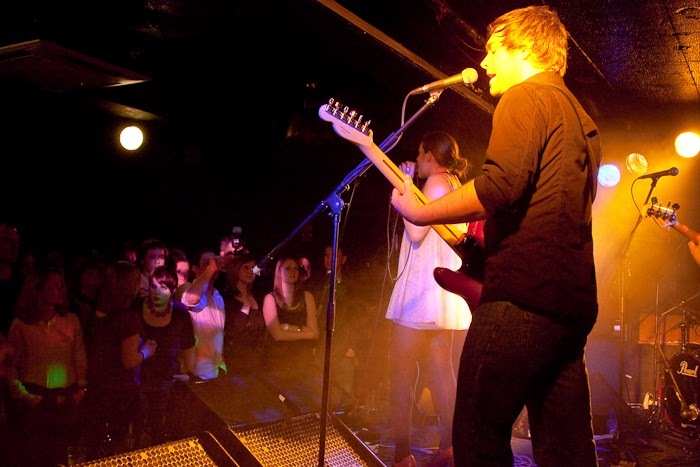 The venue is known as the best small venue. (holds around 300). I have enjoyed some of my favorite gigs ever there. 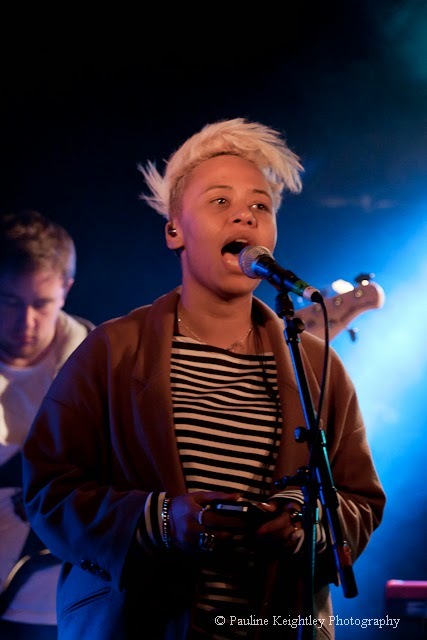 – many fun bands and singer songwriters over the years. 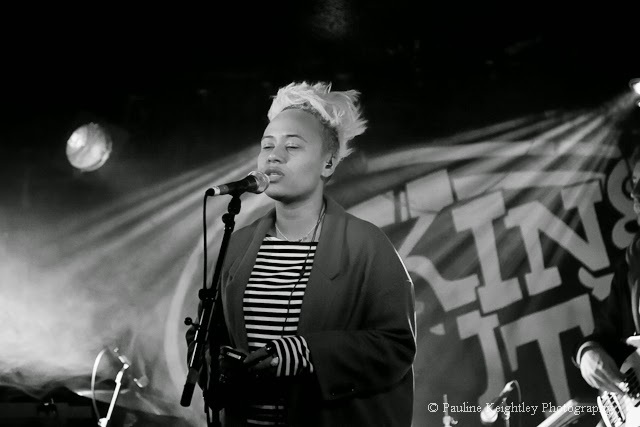 Emeli Sande played at King Tuts in 2010, where I met her and had a nice chat at her sound check, it was such an honour to chat about her music then. She was very petite and focused on her music. 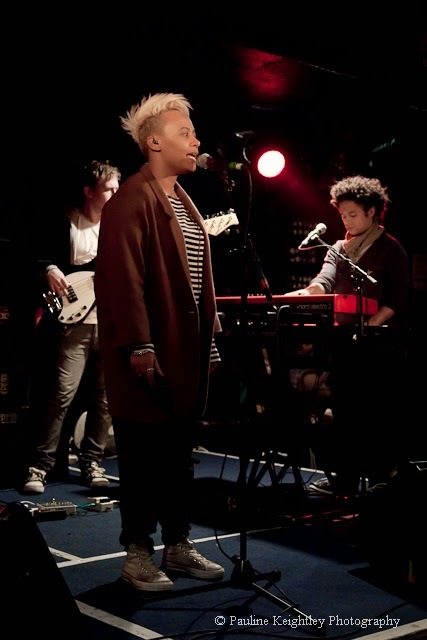 I never imagined one day she would play the Royal Albert hall though I knew expectations were high for her even then. 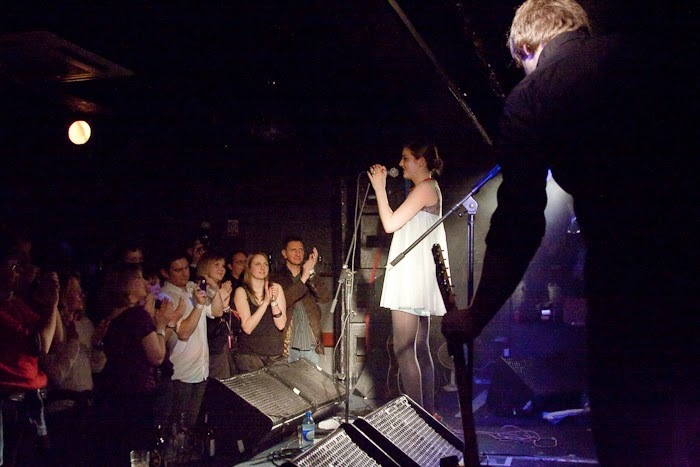 Many now famous bands over these years have played here – such as The Killers, Oasis, Poalo Nutini and many others. 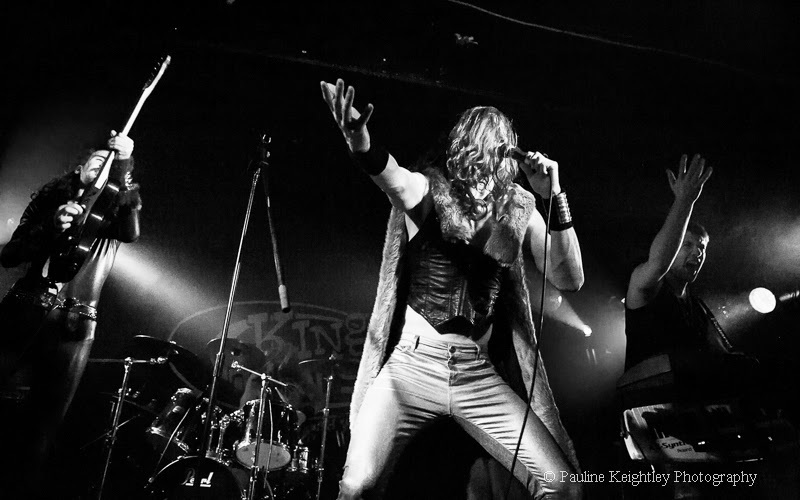 Another thrill also in 2013 was when my son's band, Viking Galaxy, played here!